It’s been at least a couple of years since the arrival of my grandsons that I let my hair down so when Bar MF by Morganfield’s invited me to one of their Saturday Beer Club events, I gladly accepted. 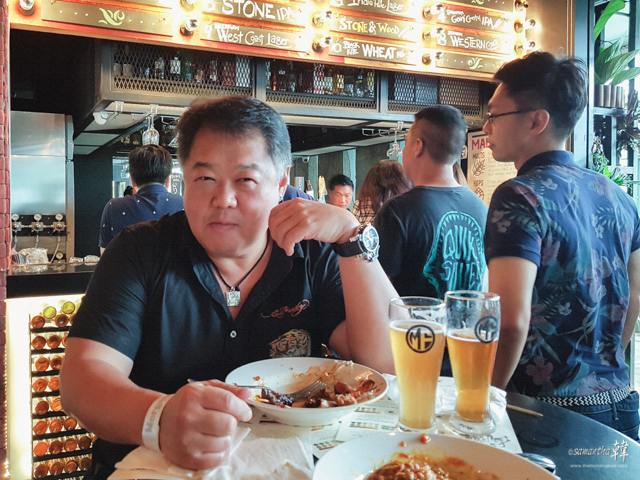 Bar MF by Morganfield’s at Orchard Central (11th floor Roof Garden) Singapore. Attention All Beer Lovers Who Love To Get Their Fingers Sticky! Besides craft beers, Bar MF by Morganfield’s is famous for their ribs, better known as Sticky Bones. The kitchen was a huge glass partitioned area where one can observe the chefs at work. And oh, that’s the succulent burnt-end skewers (thick cut pork) served with delicious pineapple satay sauce this cook’s grilling. I loved them and had seconds! Andrew and I registered ourselves at the entrance to the main restaurant and got ourselves wrist tags for our free flow of crafted beers and food. We proceeded to a table near the bar and buffet spread. Get Your Beer Gut Ready Because The Tap Is Open! The 3C’s of Beer and Food Pairing are Contrast, Complement and Cleanse! Contrast – Everyone says opposite attract and that’s especially true for beer and food. When mixed together, you can push and pull tastes, bringing out unique characteristics in both your pint and plate. 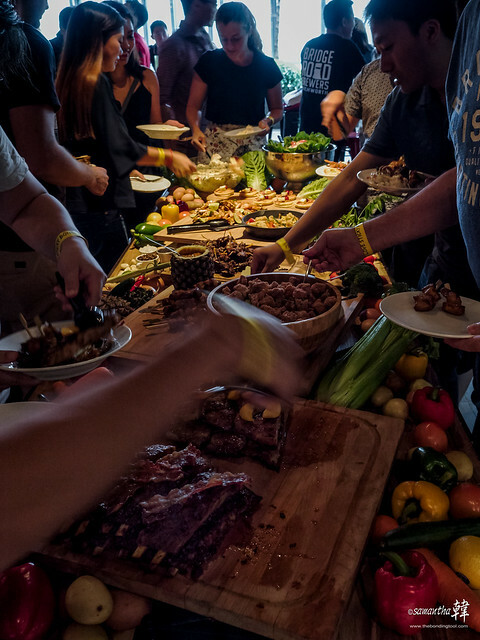 Complement – Pair beer and food that share similar flavours and characteristics. Delicate dishes work best with delicate beers, and strongly flavoured foods go great with beers that have more intense flavour and aromas. 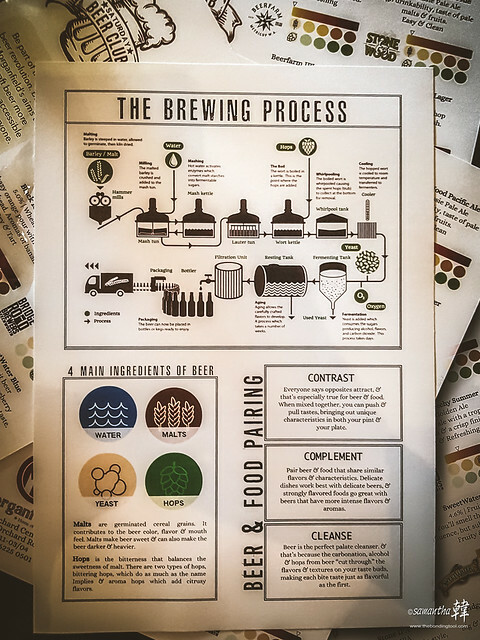 Cleanse – Beer is the perfect palate cleanser and that’s because the carbonation, alcohol and hops from beer “cut through” th flavours and textures on your taste buds, making each bite taste just as flavourful as the first. The 4 main ingredients of Beer are Water, Yeast, Malts and Hops. Malts are germinated cereal grains. It contributes to the beer colour, flavour and mouthfeel. Malts make beer sweet and can also make the beer darker and heavier. Hops is the bitterness that balances the sweetness of malt. 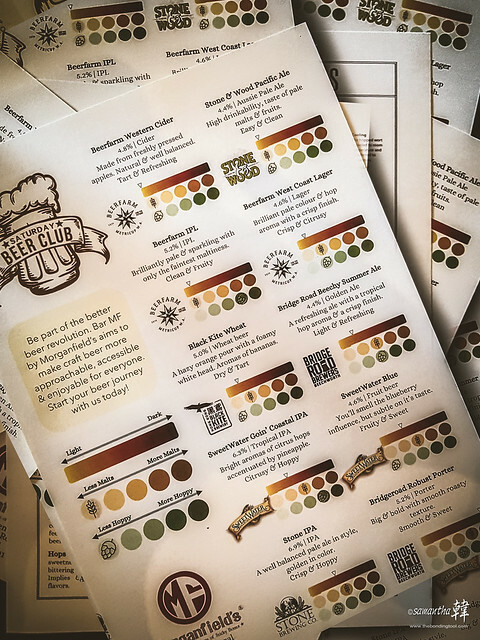 There are 2 types of hops, Bittering Hops which do as much as the name implies and Aroma Hops which adds citrusy flavours. 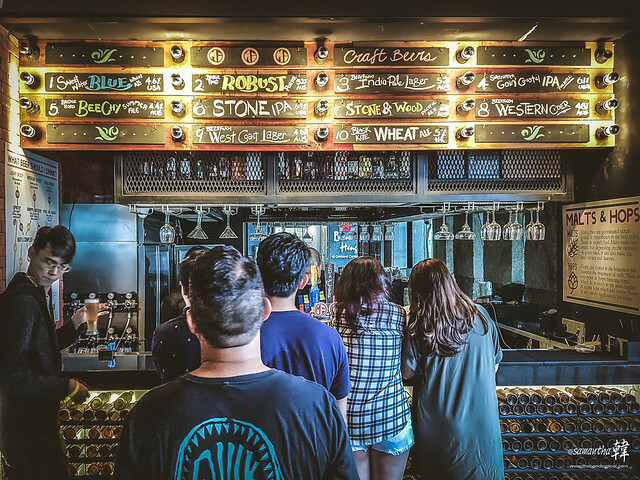 With 10 types of craft beers available, you can always seek the recommendation of these helpful bartenders to find those that suit your palate. If your six-pack abs have morphed into a keg, don’t blame the beers alone! 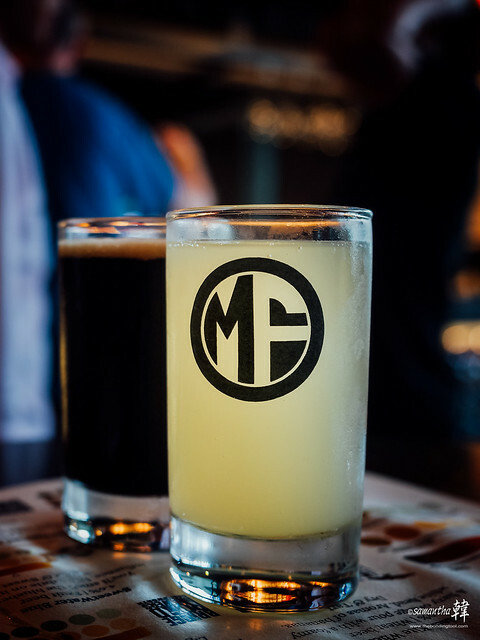 Saturday Beer Club is a monthly event featuring different beers from all over the world each month at Bar MF by Morganfield’s, featuring Sweetwater & Bridge Road craft beers this June! 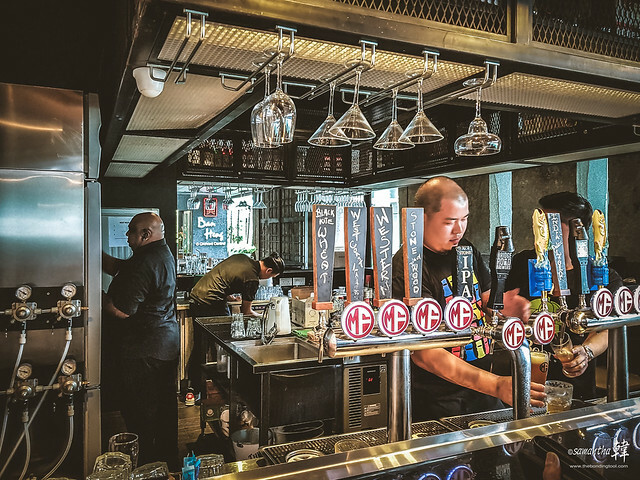 Located at Orchard Central, Bar MF by Morganfield’s features 10 craft beers on tap. 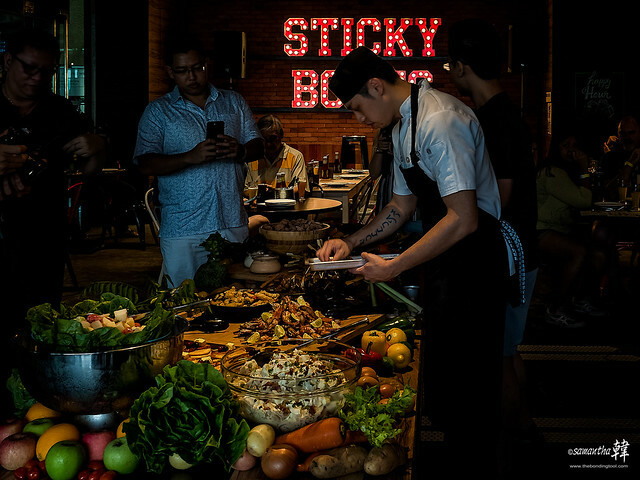 Each ticket (S$55 – no refund policy) entitles you to free flow of all craft beer taps as well as finger food! This is a deal you cannot miss! Buy your tickets to secure your seat today! School is out and the holidays are in. 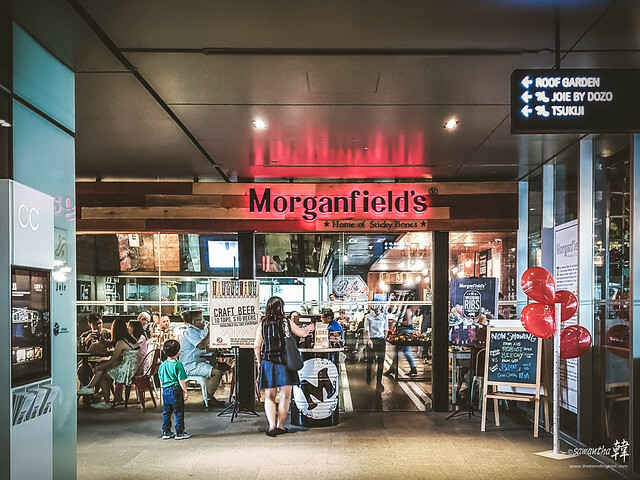 Morganfield’s, home of the best ribs in town, is giving your kid a FREE meal with every main meal ordered! Available all day, every day at all Morganfield’s outlets from 26 May to 24 June 2018. 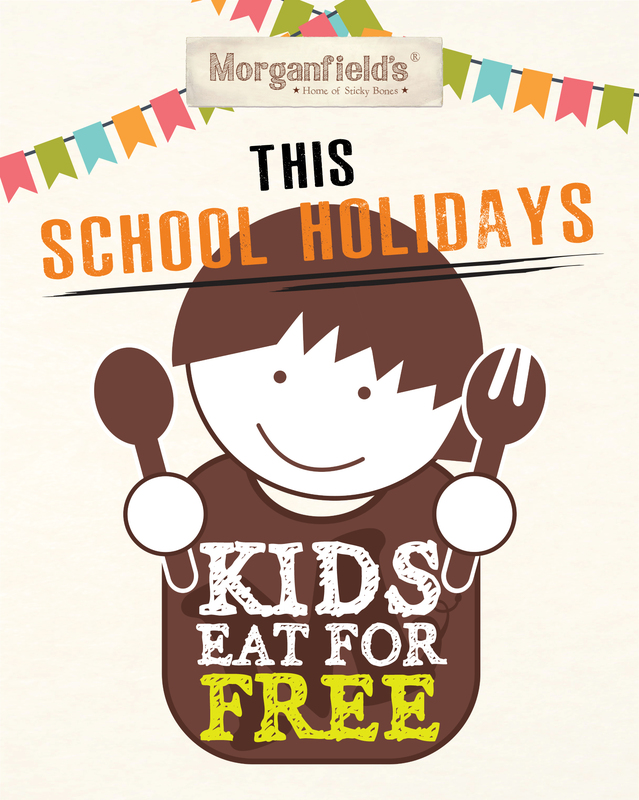 Take your kids down to Morganfield’s this school holiday and put a smile on their faces! Promotion Period: 26 May to 24 June 2018. Available for kids below 8 years old or 130cm in height. One kids meal to be redeemed per paying adult main meal. Maximum 2 kids meal to be redeemed per table. Not valid with other promotions & discounts. Click on this image to make your reservations. Bar MF by Morganfield’s is well equipped and big for private and corporate events. DO DRINK IN MODERATION. That goes for everything in life, doesn’t it? DO NOT DRINK AND DRIVE! There’s always a teetotaller in your circle of buddies, a spouse/family member you can make arrangements for transportation. If none of the above exists in your present situation, there’s always the reliable “Dive Home Services” and mobile apps such as ValetUncle that can accurately pinpoint your location (before you hit alcoholic amnesia) in Singapore. How Gut Bacteria Thrive On Beer And Bread. 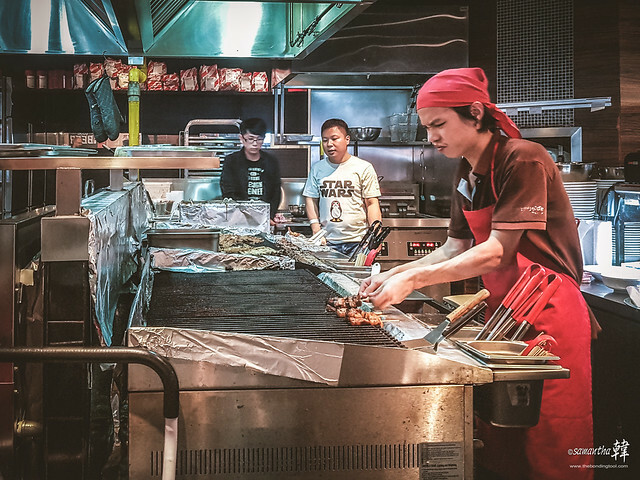 ← Eng’s Vs Eng’s Back To Back – Noodle or Mee?